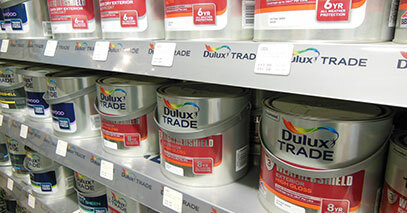 Dulux paint mixing in available in store. If you have a colour you want give us the name or code and we will mix it for you while you wait. Innovation, reliability and an impeccable finish every time. 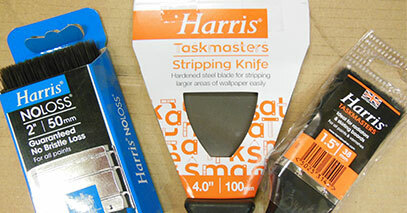 Since 1928 Harris have been at the cutting-edge of product design; more than 80 years later and that passion for innovation can be seen in every one of their brushes, rollers and tools. Furthermore, because all Harris products come with a Lifetime Guarantee, you can enjoy a professional finish and better performance for generations to come. 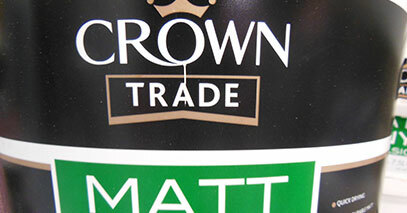 We keep a Crown paint mixing machine if you prefer a colour from their range which again can be mixed as you wait.